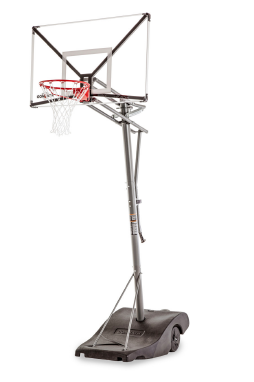 Goalrilla’s STBLZR Technology dramatically improves your in-ground basketball hoop’s stability. This tech reduces the “shake” of a basketball goal and completely stabilizes the backboard to simulate arena-style, pro-level hoop performance in your driveway. 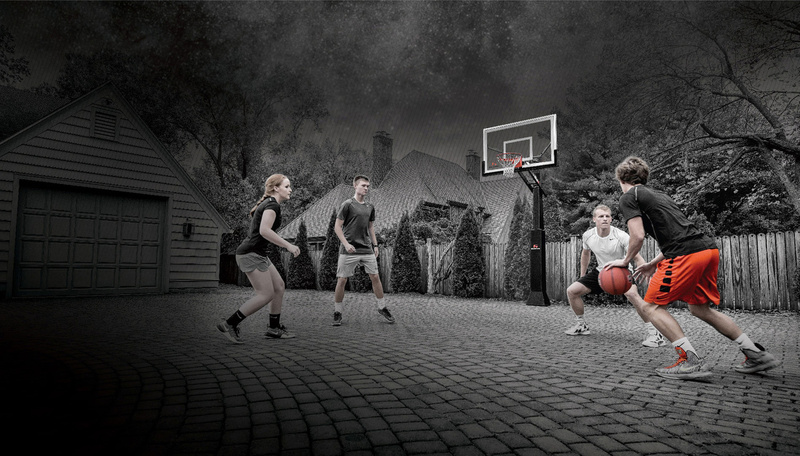 The Goalrilla LED Basketball Hoop Light helps maximize practice time with powerful, long-lasting LED lights. 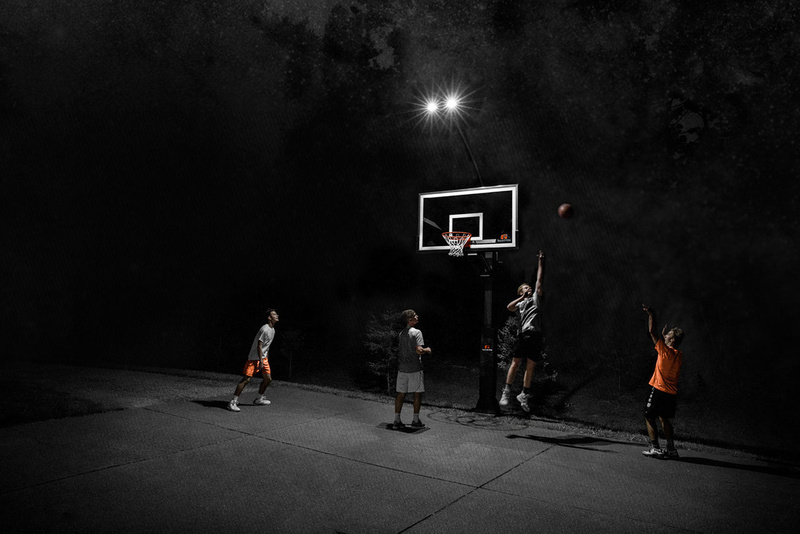 The hoop light features an innovative design that extends over the top of the basketball hoop and illuminates the backboard, rim, and court for increased safety while playing in the dark. 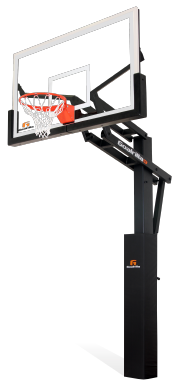 The Goalrilla DC72E1 Basketball Hoop features Direct Connect Technology, which transfers the energy of a dunk to the steel rather than the glass for the ability to withstand up to one ton of pressure. 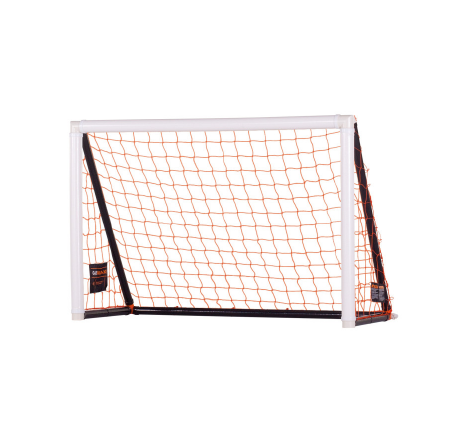 It’s Goalrilla tough – beyond the strength needed for the most brutal play. From making varsity to making the game-winning shot on the biggest stage, all athletes have dreams. Our aspirations are what drive us. 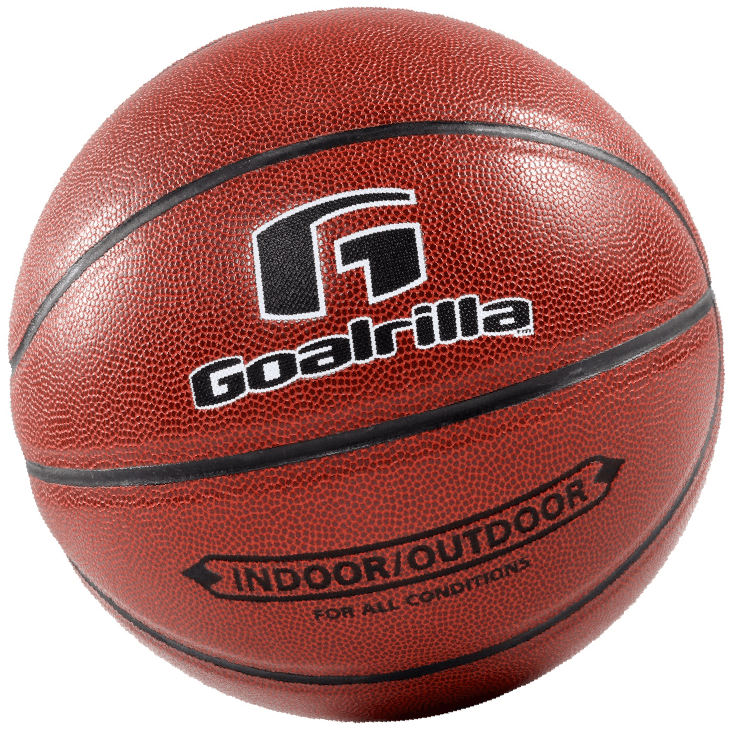 Athletes who stop at nothing deserve Goalrilla – the inground basketball hoops that truly replicate the in-game experience. So when it’s all on the line, athletes have extreme confidence in their ability to deliver. 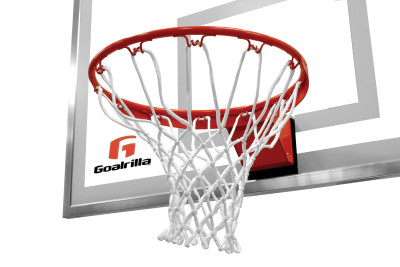 That’s what Goalrilla brings to basketball goal systems. AND THAT’S HOW DREAMS BECOME A REALITY. Copyright © 2019 Goalrilla. All rights reserved.